Your pet is an essential part of your family, and as such, you want to make sure that he or she stays happy, healthy, and safe. However, sometimes despite our best efforts, our pets can become sick or injured and need life-saving care. Helena Veterinary Service provides 24/7 emergency pet services to help quickly and efficiently assist pets who need urgent care. These are just a few of the reasons why you may need to seek emergency care. If you notice that your pet is behaving abnormally or may be having trouble urinating or eating, this is cause for concern and may also warrant urgent care. If you’re not sure if your pet requires emergency vet services, it’s best to call our office and explain the situation. At Helena Veterinary Service, we understand that no pet owner wants to see their pet ill or injured and an emergency situation can be frightening for both the pet and the pet owner. Our trained and experienced staff treats each emergency visit with care and compassion. If you feel that your pet needs urgent veterinary care, it’s best to bring them into our office immediately. If you decide to bring your pet in for emergency vet services, try to call ahead, if possible. This allows us to prepare ahead of time for your visit so that we are able to provide prompt and effective treatment. However, calling ahead of time is not required. When you bring your pet in for emergency care, you’ll check in at the front desk and explain the situation. 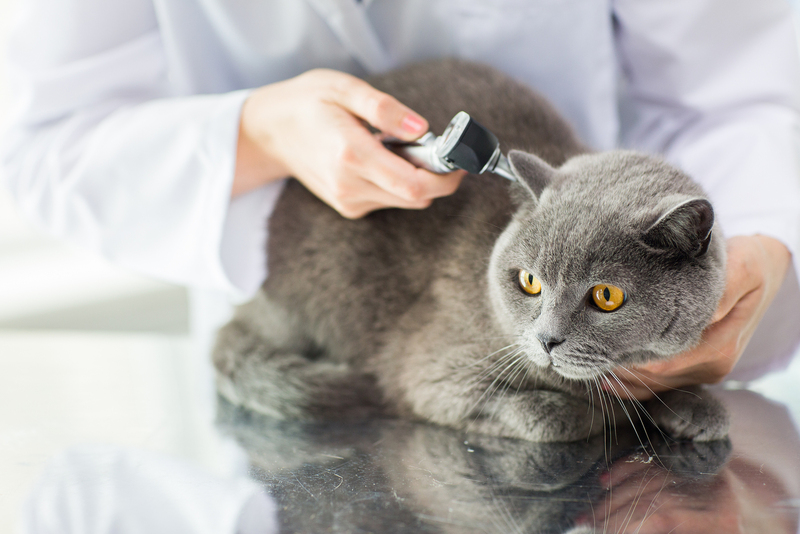 Our veterinary team will then attend to your pet as quickly as possible to diagnose the issue. Your veterinarian will explain the best course of treatment before providing emergency care for your pet. If you have any questions or concerns, this is the best time to address them with your vet. Are you looking for emergency veterinarians in Helena, MT? With our experienced vets and professional staff on duty 24/7, Helena Veterinary Service offers emergency and urgent care veterinary services for pet owners. Our team is trained and equipped to handle any emergency care needs whether they are life-threatening or just urgent.